Melaye reportedly denied committing any of the offenses, while Justice Silvanus Oriji granted him bail in the sum of N5 million, he was also ordered to produce two sureties in like sum, as part of the bail condition. 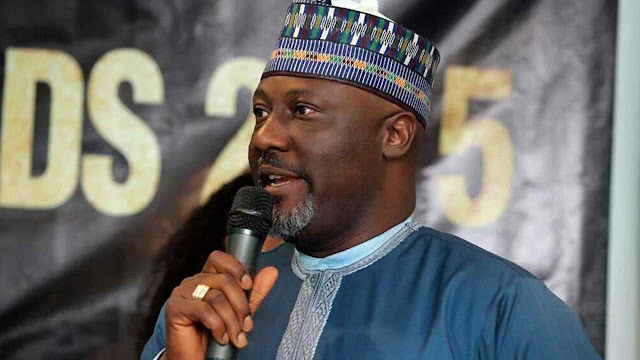 Previous unconfirmed sources had disclosed that Senator Melaye was attacked by armed men at the Gwagwalada area of Abuja, as he made his way to Lokoja, the Kogi state capital, on Thursday morning, July 26. Another anonymous source disclosed that the lawmaker was attacked by men who blocked his way in a Toyota Sienna vehicle. Senator Ben Murray Bruce (PDP-Bayelsa) has confirmed that his colleague, Dino Melaye, has been kidnapped by gunmen. Sen Bruce, in a message on his Twitter handle, stated that he got wind of the development from Moses Melaye, Dino’s younger brother.